Thailand is one of the most popular tourist destinations in Asia and for a reason. Its reputation for hedonism attracts thousands of tourists every year. Thailand’s attractions are diverse, each providing a memorable experience in its way. 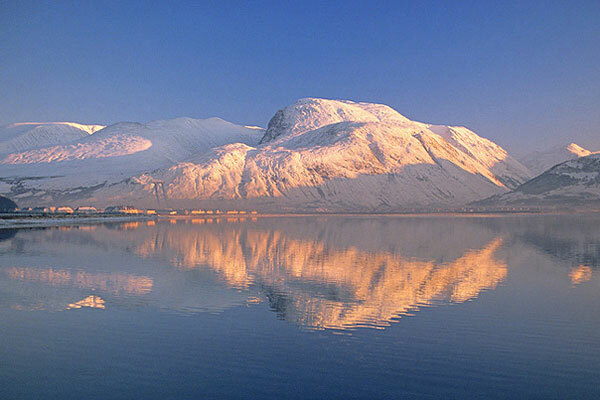 It leaves a long lasting impression on anyone who visits the country. Despite the major influx of tourism, Thailand retains its identity with its culture and carefree people. 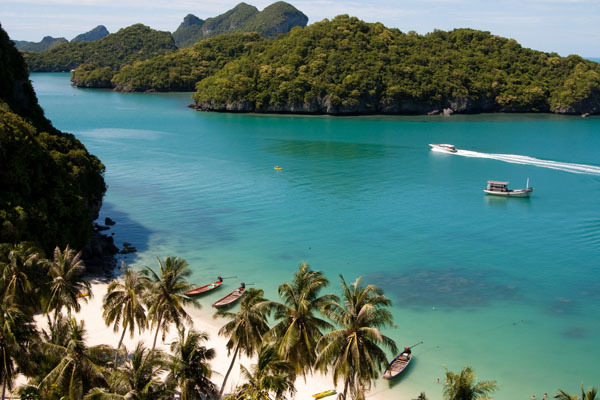 There is a plethora of fascinating places to visit in Thailand, but its beaches and islands attract the majority of foreign visitors. Besides islands and beaches, it has thick jungle, blue beaches, excellent hotels, restaurants with international cuisine and supermarkets with imported goods and buzzing nightlife. There is something for people of every budget in Thailand. To help you see the best of the country, here are ten of the best places to visit in Thailand. 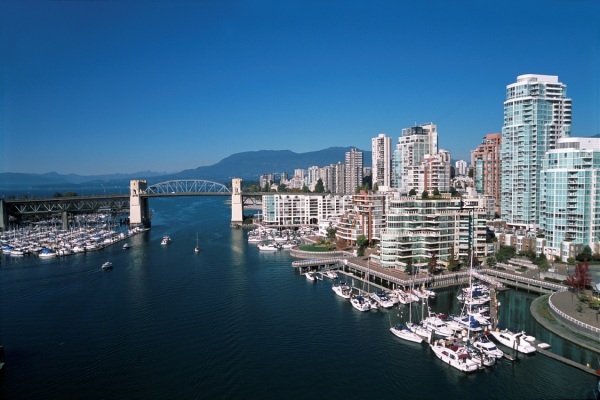 These top spots include everything, from islands to historical sites. Bangkok, the capital of Thailand, is a cosmopolitan city full of exquisitely decorated Buddhist temples. You will be amazed by the partisanship and elaborate details of these temples. If you are a first-time visitor, you will be overwhelmed by its sheer size. The restaurants and nightclubs of Bangkok are among the best in the world. The other attraction of this place is the opulent Grand Palace and Wat Prakeaw. It is a complex of temples built by order of the king in 1782. Visit Thip Samai, the legendary pad Thai palace after a hard day’s sightseeing. The Floating Market is another interesting attraction of Bangkok. Hundreds of boats scurry through the canals, selling vegetables and fruits as they did a century ago. Chiang Mai is a culturally important city and province in the north of Thailand. Chiang Mai means ‘new city’. It has a multitude of attractions to offer to its visitors. It is home to the famous Wat Chedi Luang temple. Chiang Mai is the city of contrast. It has ancient temples as well as trendy bars, restaurants, and hotels. Chiang Mai, with its mountains and jungles, is a perfect destination for those who want a relief from the heat of the city and explore the lush landscapes. Jungle treks are a great attraction of this place. Sunday Night Walking Street in Chiang Mai offers cheap and delicious food. The market gets crowded every week without fail. The Pae Gate in the Chiang Mai is home to many hotels and pubs. Night Bazar is also a popular shopping destination in Chiang Mai. Situated on the Gulf of Thailand, Pattaya is visited by thousands of visitors annually. It has gained a reputation as a seedy town over the years. The place has two large beaches. It is a popular diversion for day-trippers with its beach bars and jet skis. There is also a slew of amusement park in Pattaya. Pattaya is well known for its legendary nightlife. Party lovers will find countless beer bars throughout the city in the Walking Street. 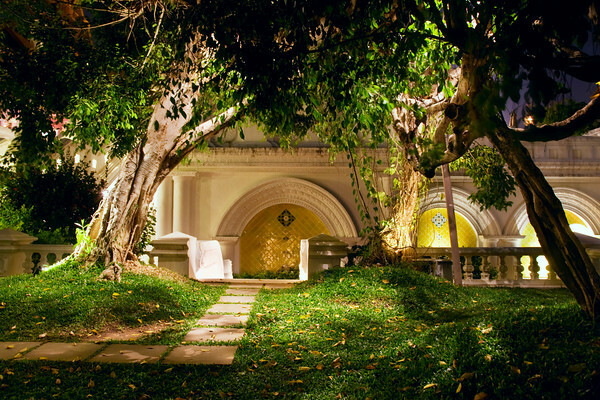 It also has distinctive attractions like the Bottle Art Museum and Mini Siam. There are also other places of interest like the elephant park, water park, zoo, and sanctuaries. Khao Lak is a town that was essentially erased the by the 2004 tsunami, but it has now rebounded. The town remains quieter than other coastal destinations of Thailand, offering tranquil nights, family oriented activities and secluded beaches. Khao Lak also offers unparalleled scuba diving experience in the Similan Islands. 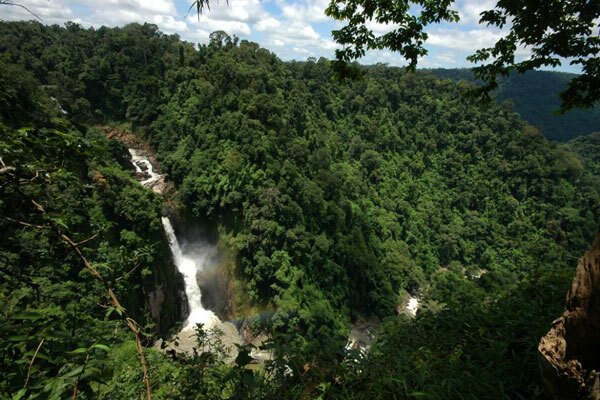 Khao Yai National Park is the largest and one of the most visited National Parks of Thailand. This UNESCO world heritage site is spread across four provinces, Saraburi, Nakhon Nayok, Prachinburi and Nakhon Ratchasima. The place is blessed with fertile valleys, mountainous landscapes, pounding waterfalls and a rich biodiversity. The west side of this national park has a wide range of wineries and wild-west theme parks. The south side of the national park is peppered with natural wonders like waterfalls and ozone-rich valleys. Do not forget to take a tour of the jungle on the back of the elephants. You can also bathe and feed the elephants with your hand. Nighttime drives will allow you to see animals that you may have missed during the day, like the Asian tiger. 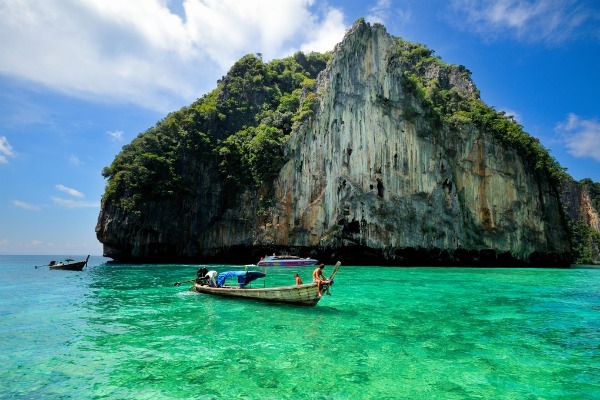 Phuket is the most famous beach town of Thailand. It is home to Koh Ping-gan, the James Bond Island. 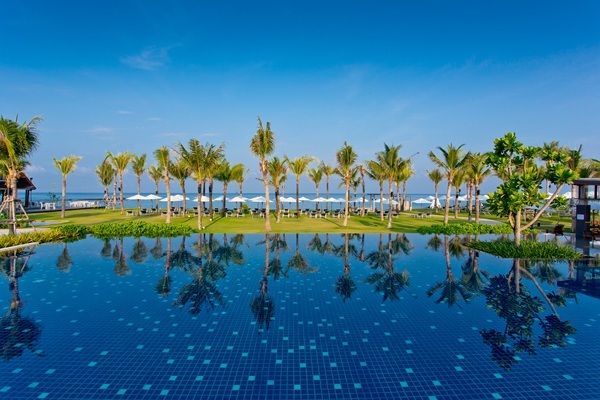 The place boasts of resorts and hotels, offering all sorts of tourism facilities for travelers. Phuket is also renowned for its astounding nightlife, which includes cabaret show, lots of bars, music and, course, alcohol. There are also many smaller towns like Karon, Kamala, and Kata, which offer a peaceful location with some choice of nighttime entertainment. Banana boats, Paragliding, windsurfing and jet skiing are popular activities to do in Phuket. There are also six great golf courses for golfers out there. Ayutthaya is considered one of the most spectacular cities on earth. It presents a glimpse into the ancient glory of the ancient Thailand. Ayutthaya houses the ruins of the capital of the kingdom Ayutthaya. It has temples, monasteries, memorials and fortresses dating to 1351 There are also several foreign settlements where you can obtain an understating of the influence the other countries had in Thailand. 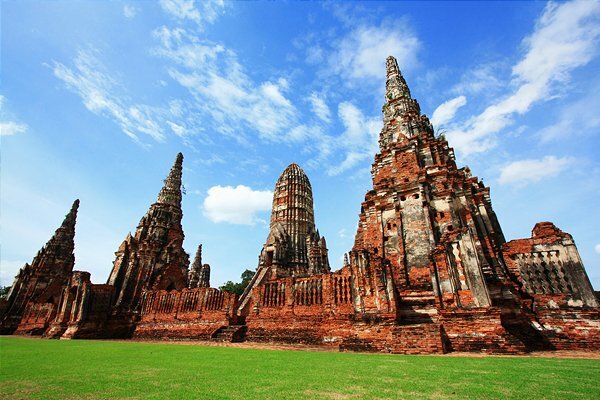 You can visit the Ayutthaya Historical Study Center to learn about the temples and their history. 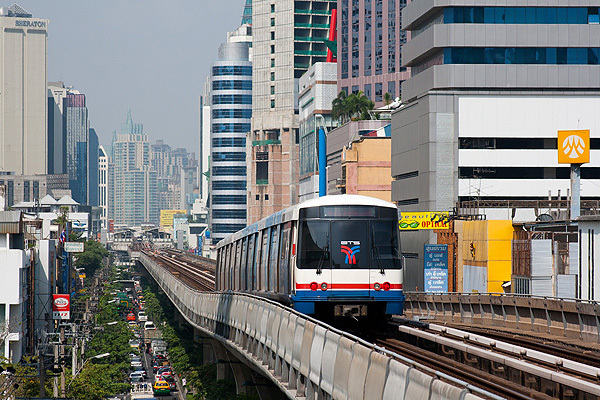 This place is easily accessible from Bangkok vial train, car or boat. You can visit the place for a day trip or an overnight excursion. Phi Phi Island is one of the loveliest places in Thailand. It is a small archipelago in the Krabi Province in the South of Thailand. It is just a 90-minute ferryboat ride from Phuket. There are two islands, Phi Phi Leh, and Phi Phi Don. The larger island Phi Phi Don attracts hundreds of visitors every year. You will find classic beaches, vivid blue waters, stunning rock formations and colorful marine life in the Phi Phi Island. One of the fun spots on the Phi Phi Island is the Monkey Beach, where you can come face to face with these creatures. Hire a guide to go on a small wooden boat tour or rent your kayak. Long Beach is another nice spot on this island. There is also a small memorial park to honor people who died in the Tsunami. Krabi is the beach town ideal for exploring the lush jungles, idyllic isles and limestone cliffs of Thailand. The pier of the Riverside links the travelers with longboats and ferries. 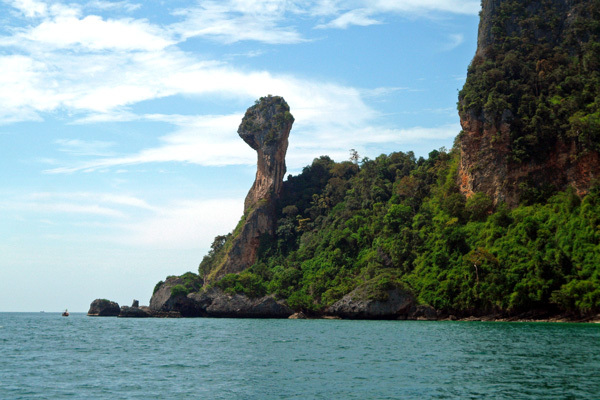 You can experience the best scuba diving, white sand beaches and rock climbing in Krabi. The myriad of bays and covers have sea gypsies, merchants and pirates for thousands of years. The Buddhist shrines in Krabi are used by local monks. The best place to visit in Krabi is Railway, the most famous beach destination in Krabi. Take a boat ride from Ao Nang to reach Railay. Ao Nang Beach, a small tourist village is also a popular destination in Krabi. You must watch the Romantic sunset across the Andaman Sea from the peninsula for a blissful experience. Pain is a part of Mae Hong Son Loop stretching between Mae Hong Son and Chiang Mai. The place is noted for its picturesque valley and atmosphere. 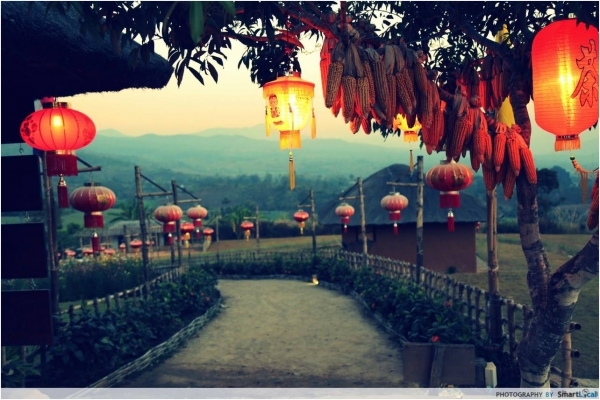 Pai is a popular destination for tourists and backpackers who are wishing to explore the region again. It has plenty of waterfalls and hot springs for you to relax. You will feel an air of cheerfulness and relaxation as you walk through this small town. It is this wide that draws people to this place season after season. You can also hire a private bungalow in Pai. It will give a luxurious experience sampling the area’s signature dishes like the banana pancakes. The Pai Canyon is an impressive attraction of this place.